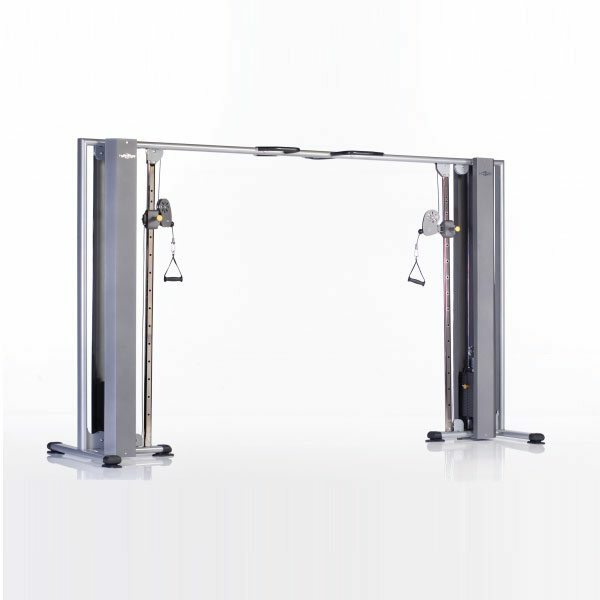 TuffStuff Proformance Plus – Commercial Functional Trainers from Commercial Fitness Superstore of Arizona provide unmatched performance and value for your fitness facility. 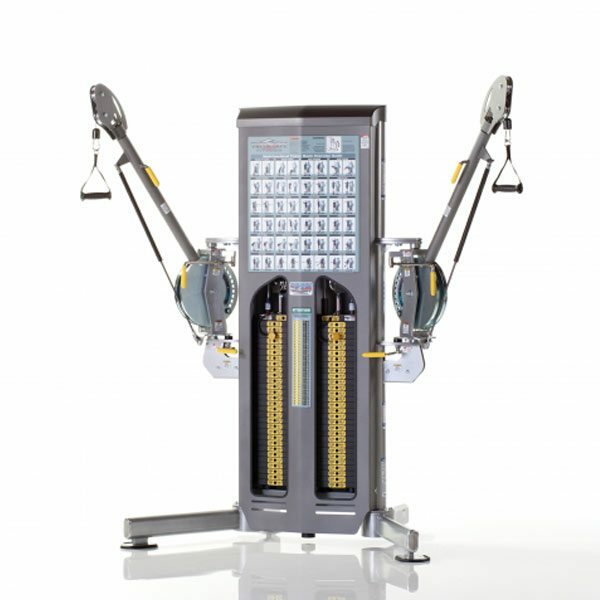 Perfect for physical therapy and rehabilitation as well as advanced core training for studios and clubs. 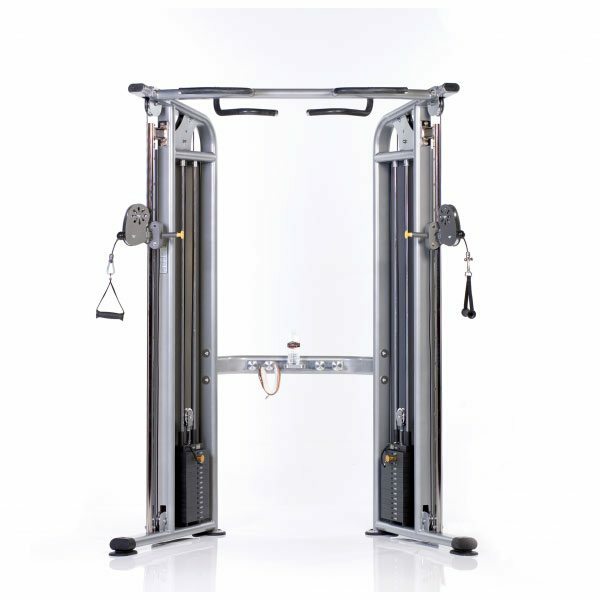 Commercial Functional Trainers from Commercial Fitness Superstore of Arizona are the right choice for any fitness facility and offer strength and core building results to users of all types.